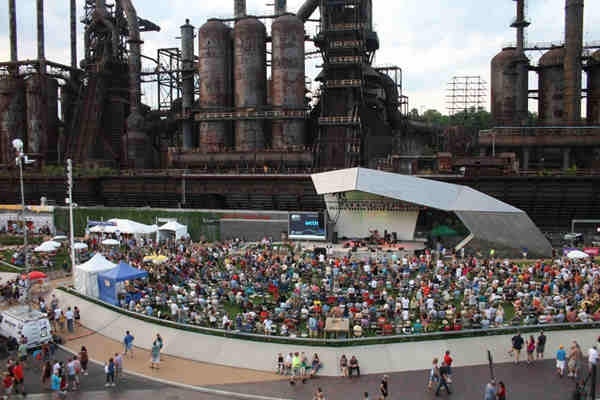 Tonight we’re making our debut in Bethlehem, PA at the Levitt Pavilion SteelStacks! Showtime is 7:30 PM so be sure to get out there early and get a good spot! This tour has been full of good times, and I’m sure tonight is gonna be another one! See y’all there!